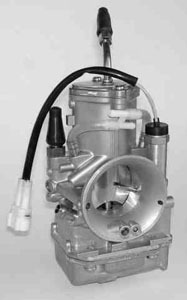 Cb Tuning Offer a Range of Carburettors, aswell as Carburettor Tuning. We Can Set up the Carburettor corectly on our dyno. Bore to a new size or Reshape to improve flow. We Also Supply V-Force and Boysen Reed Valves.